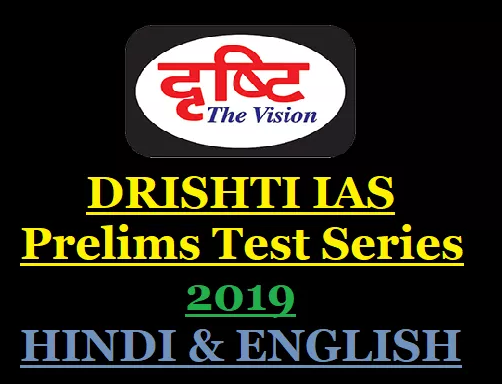 Sir drishti it's Hindi test paper 2 download nhi Ho that h.. Please re-upload this... Please..